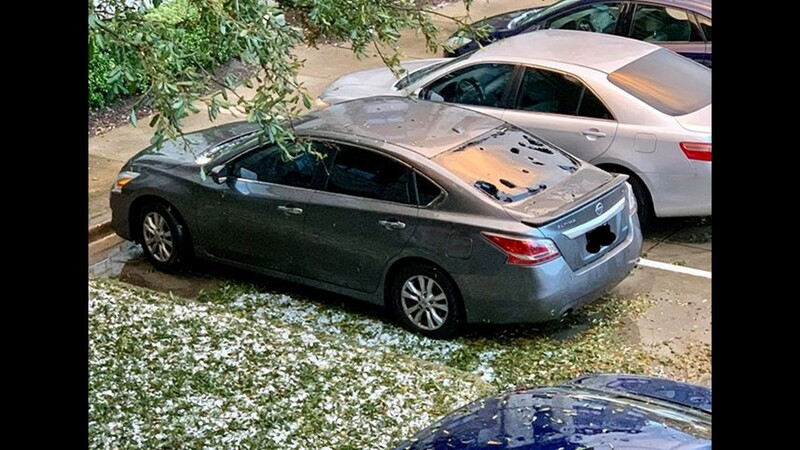 Some of you are dealing with vehicle damage and possible roof damage after experiencing heavy amounts of hail during Sunday's severe weather. 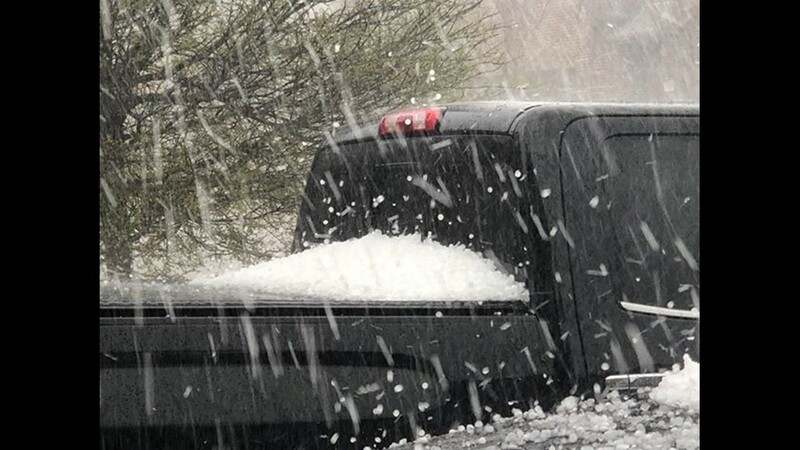 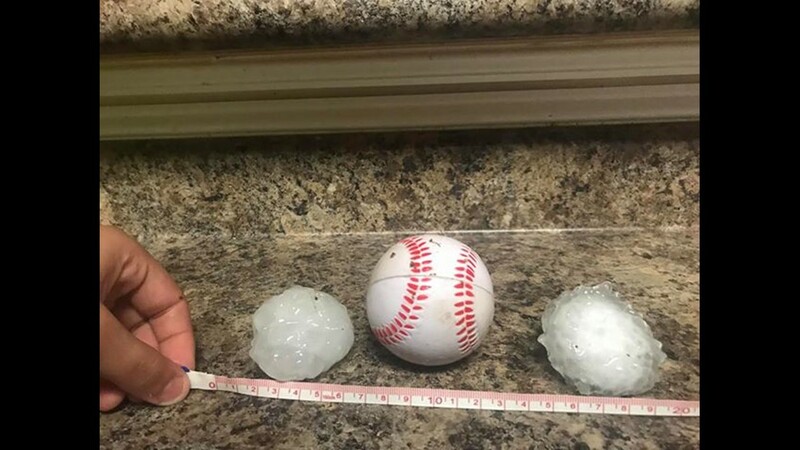 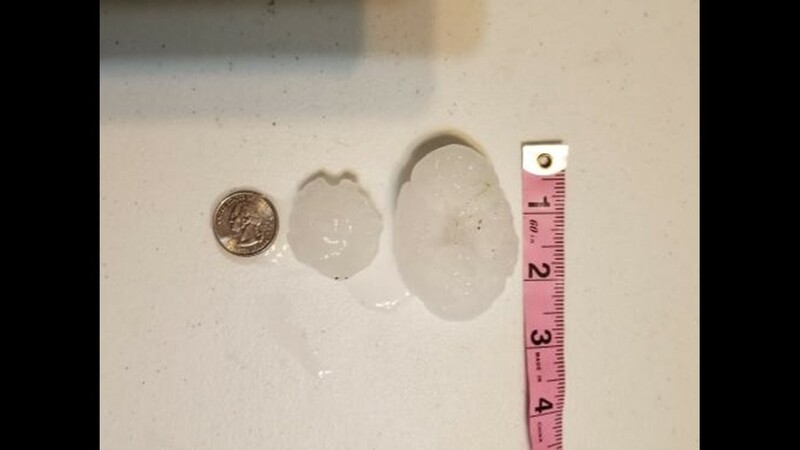 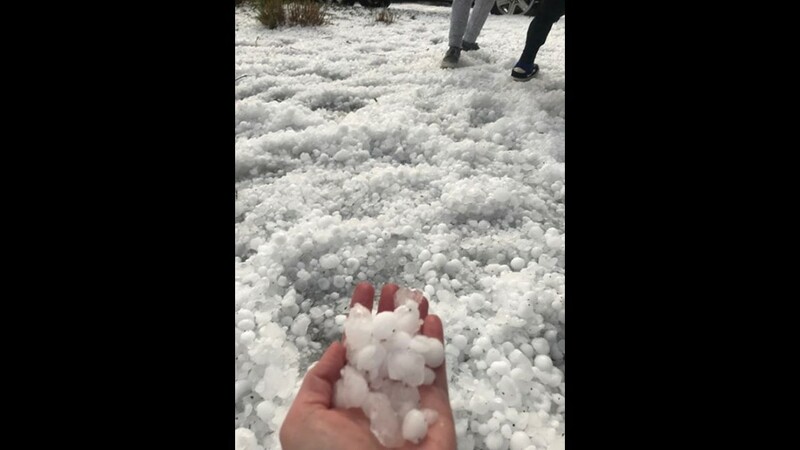 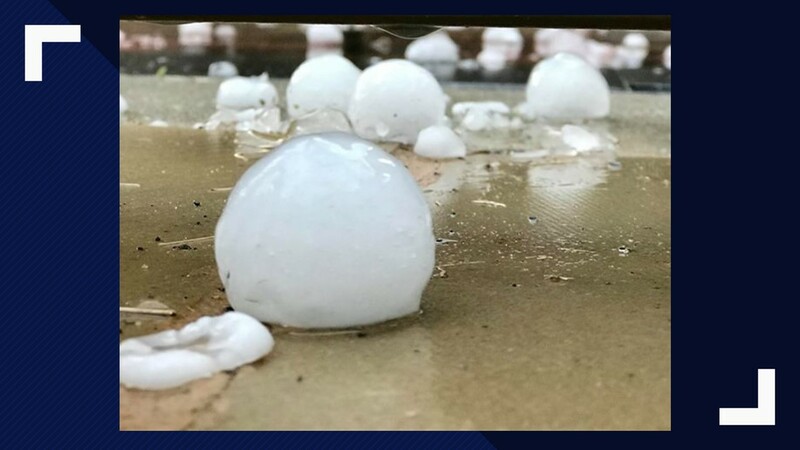 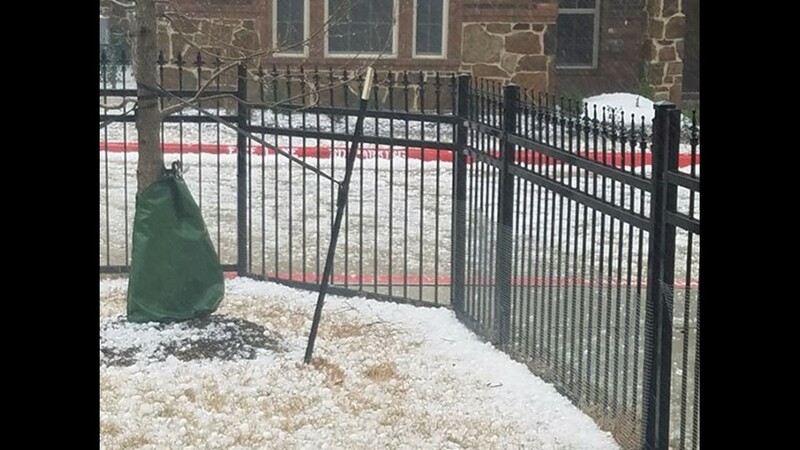 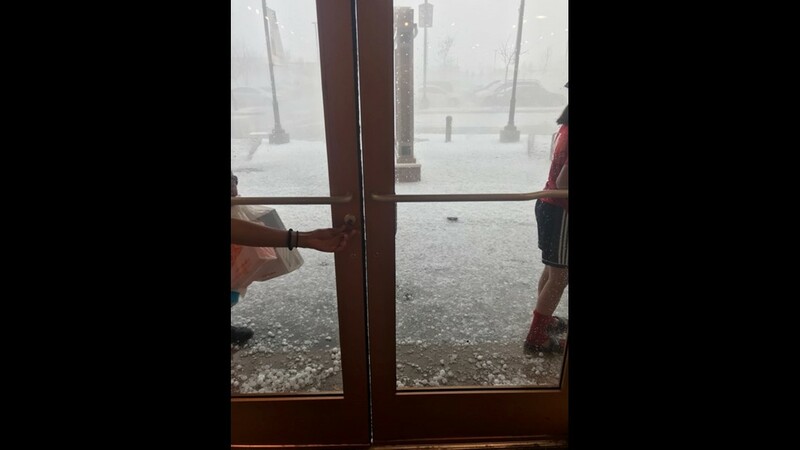 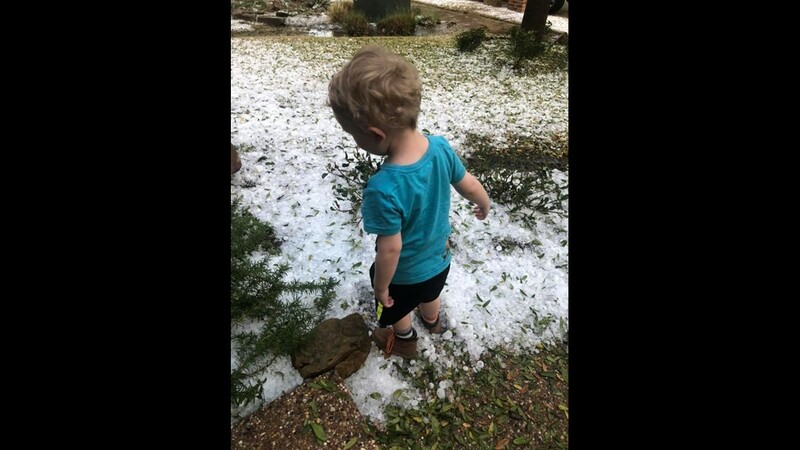 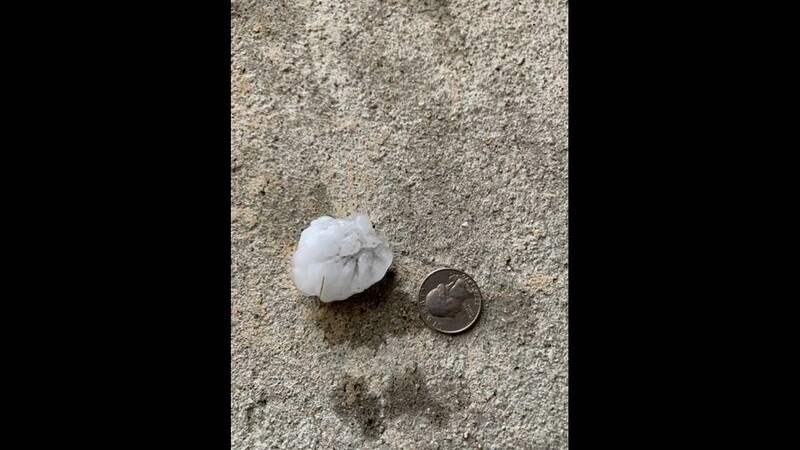 Quarter-sized hail has been reported in the North Texas area, with golf ball-sized hail possible as the night went on while several parts of the area were under a severe thunderstorm warning. 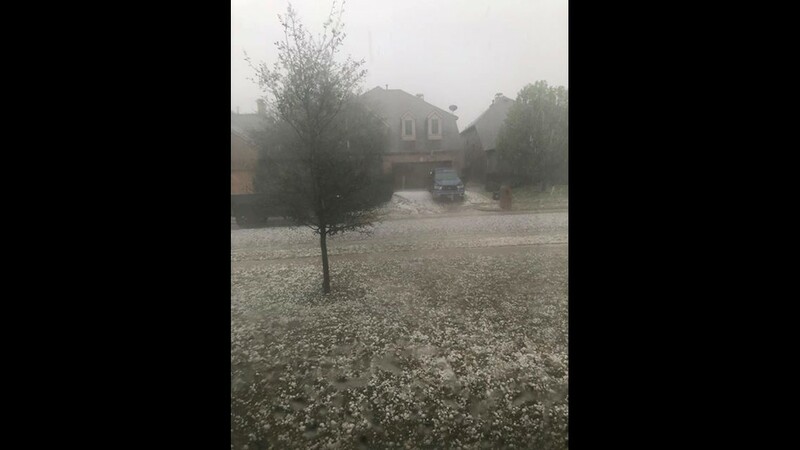 Some of the largest hail reported in Collin County, up to baseball-sized hail in areas between Frisco and McKinney. 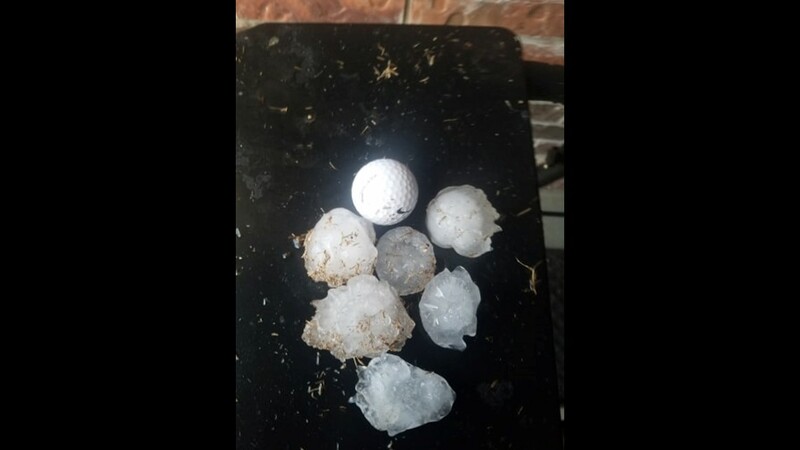 Other areas include Denton County that saw up to golf ball sized hail. 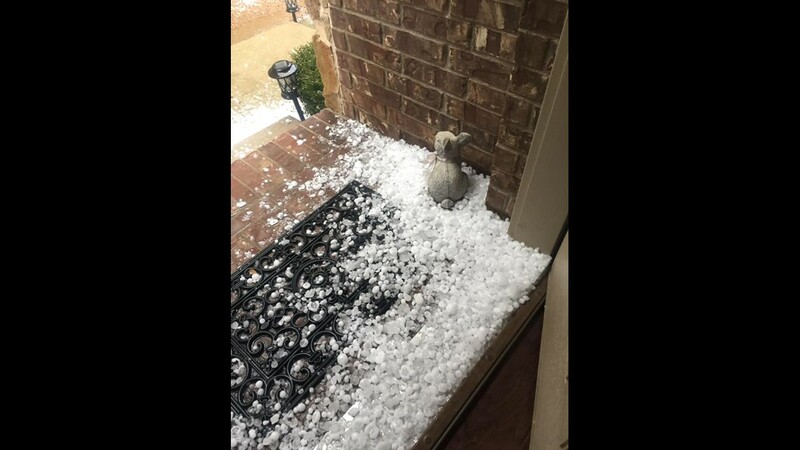 The severe weather threat is no longer the worry, and the clean-up begins. 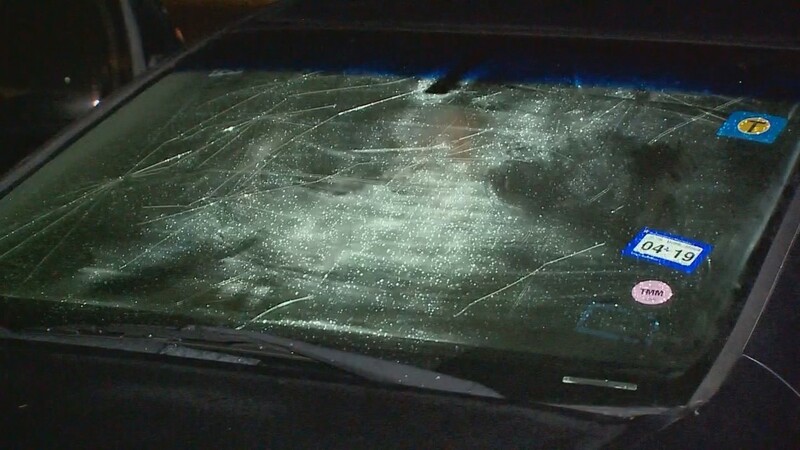 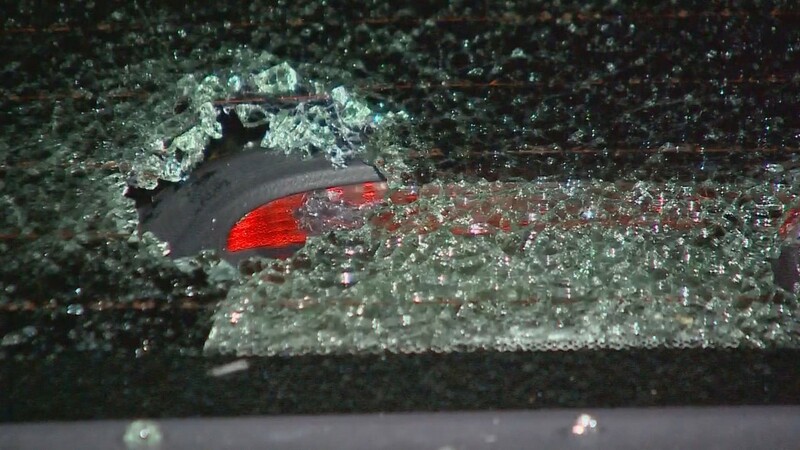 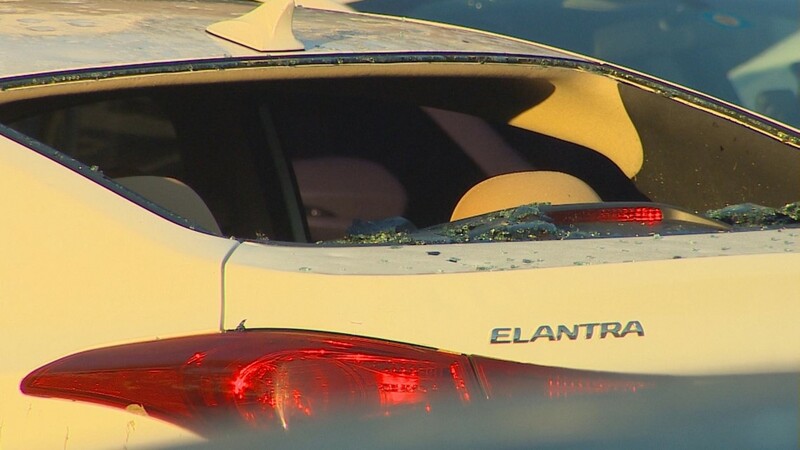 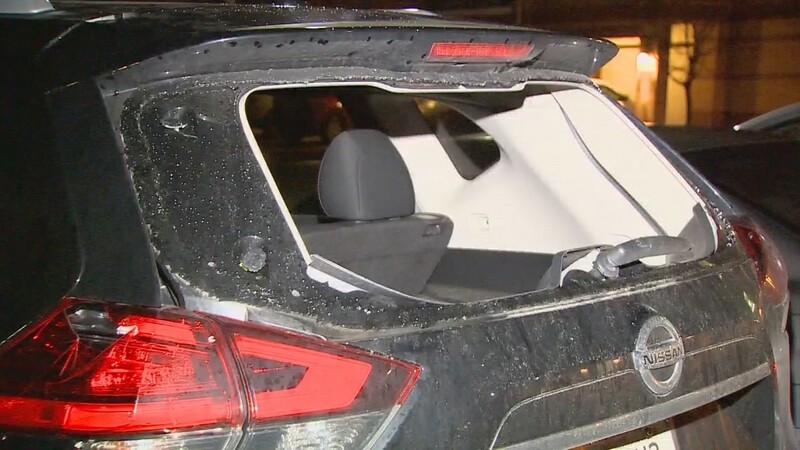 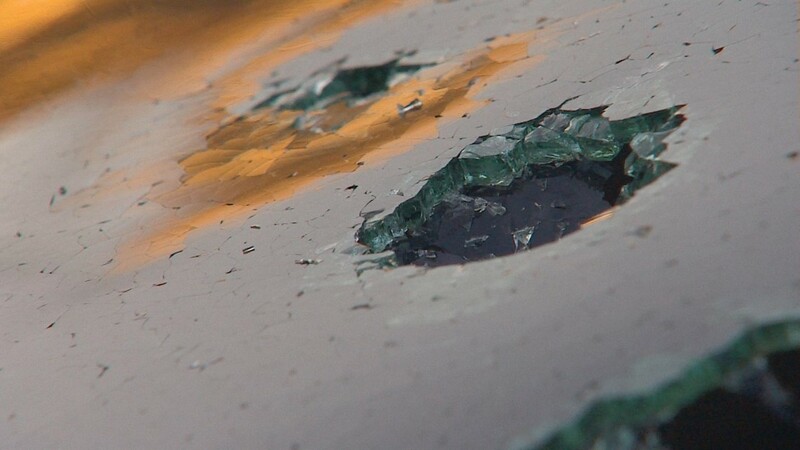 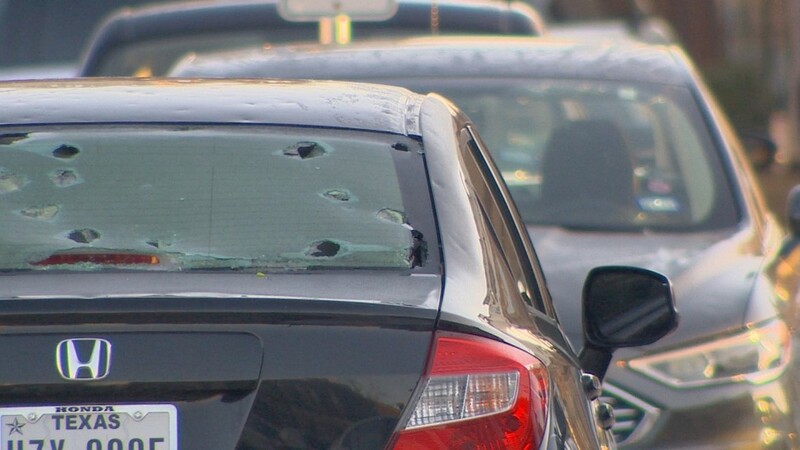 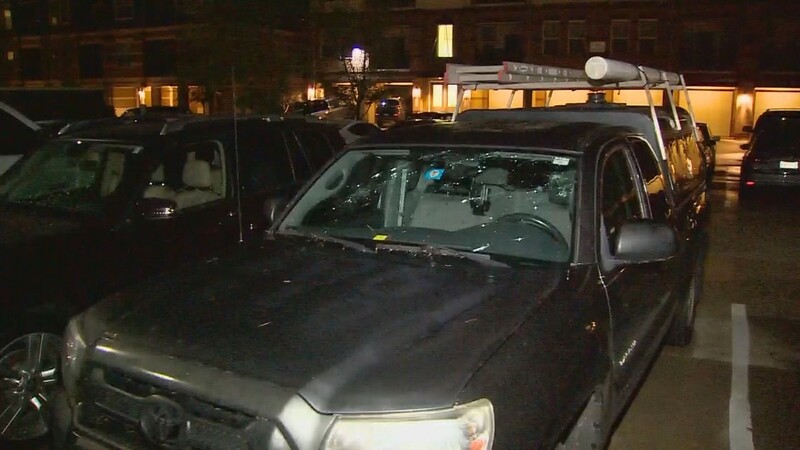 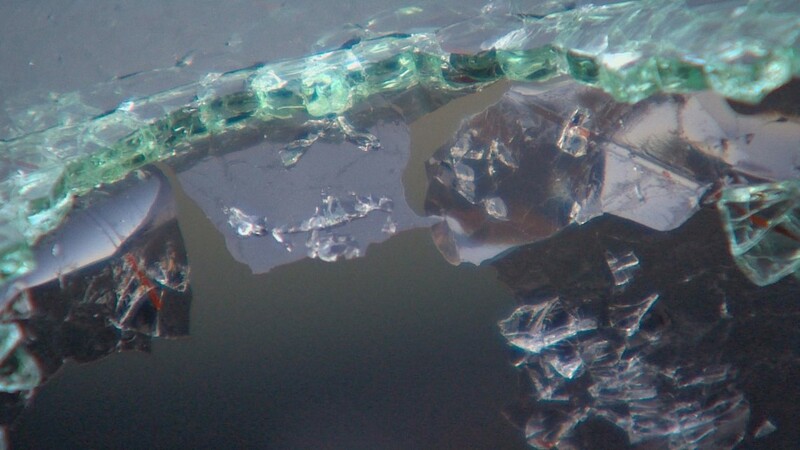 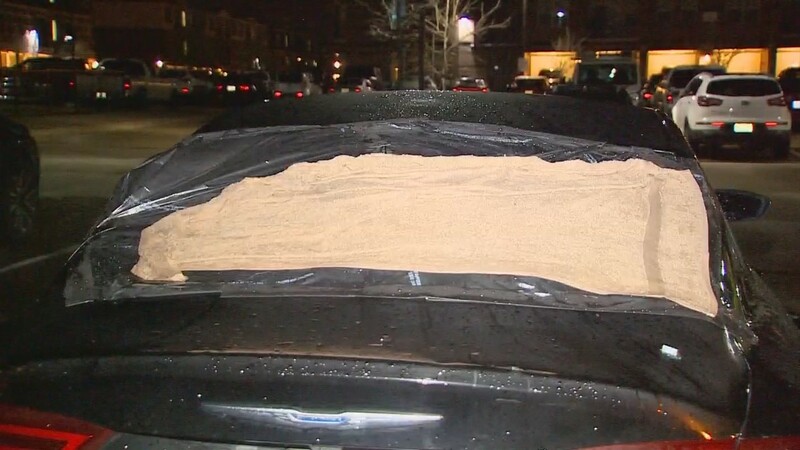 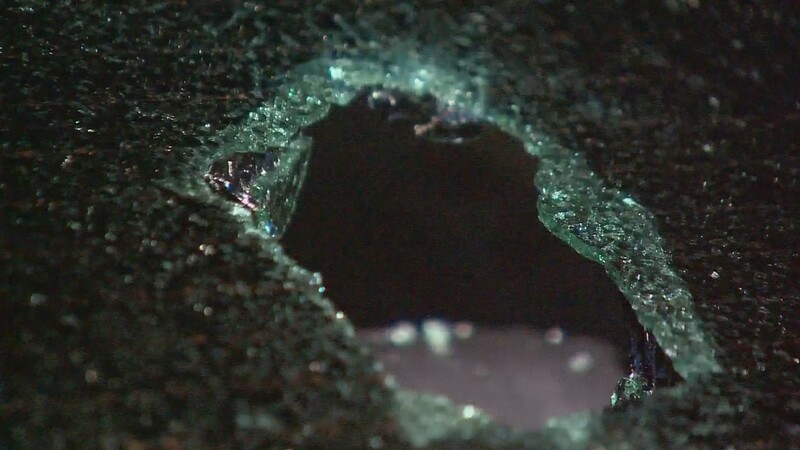 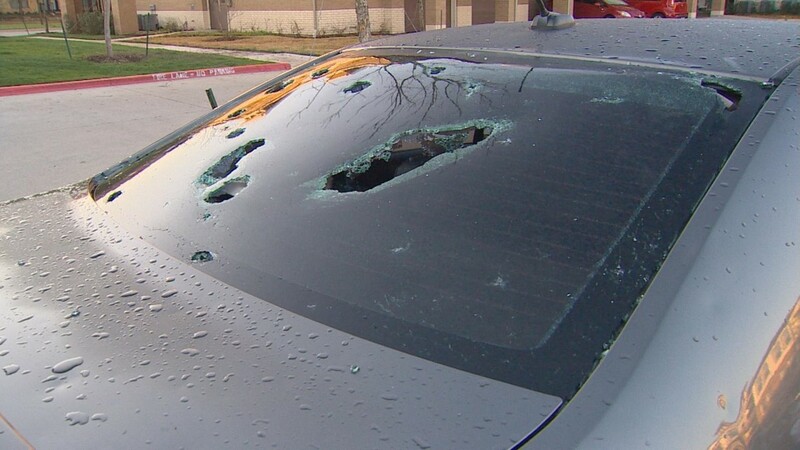 Many people saw windshields cracked and smashed, dents on vehicles and roofs banged up as hail pelted down. 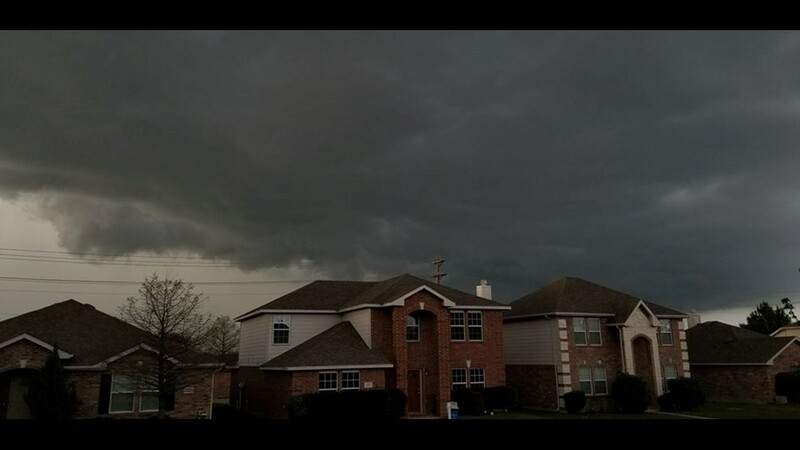 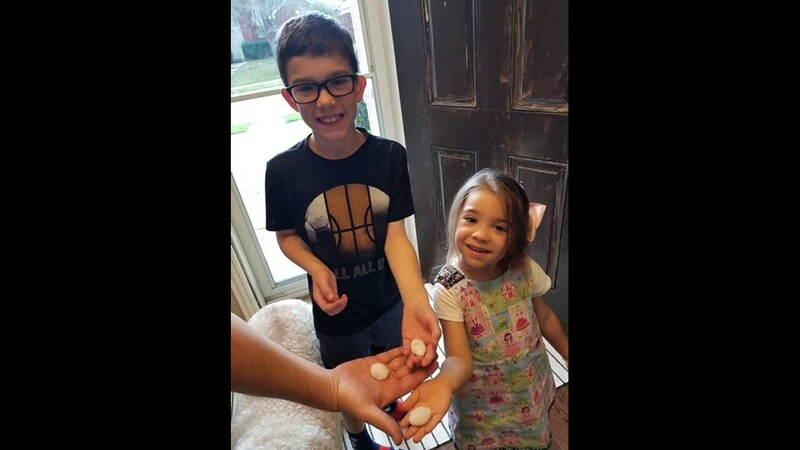 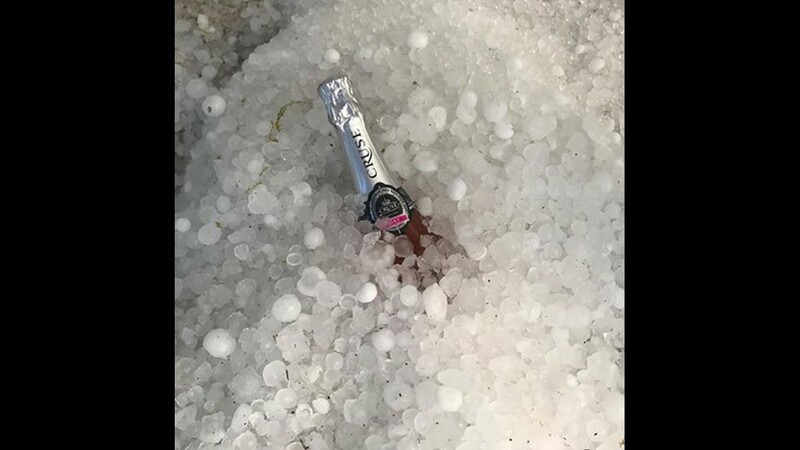 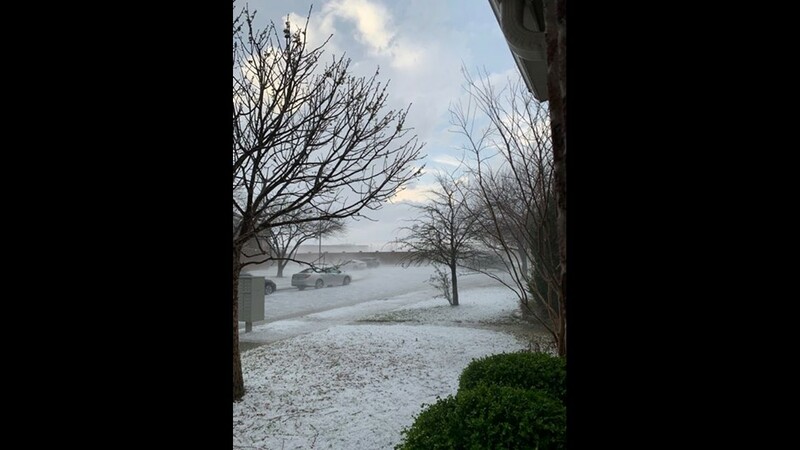 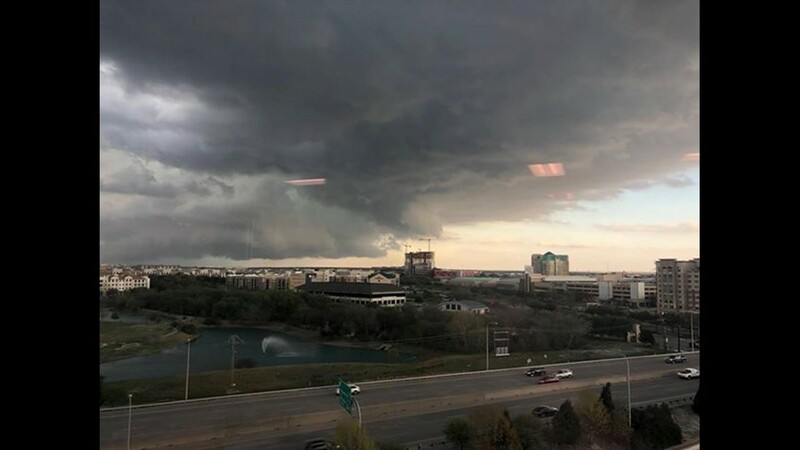 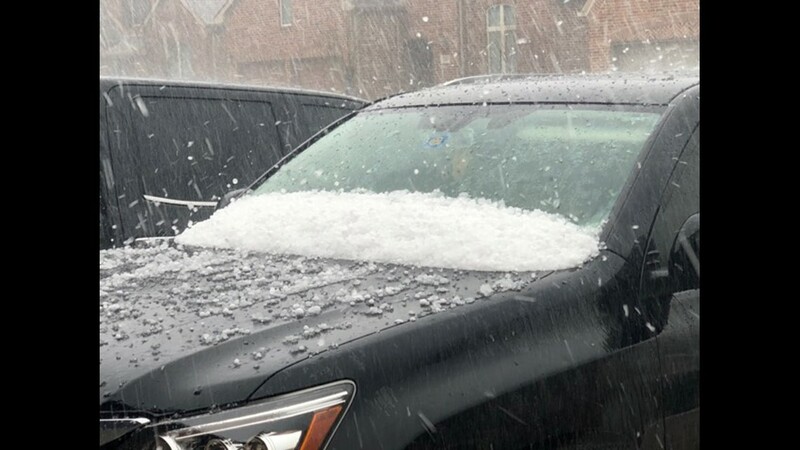 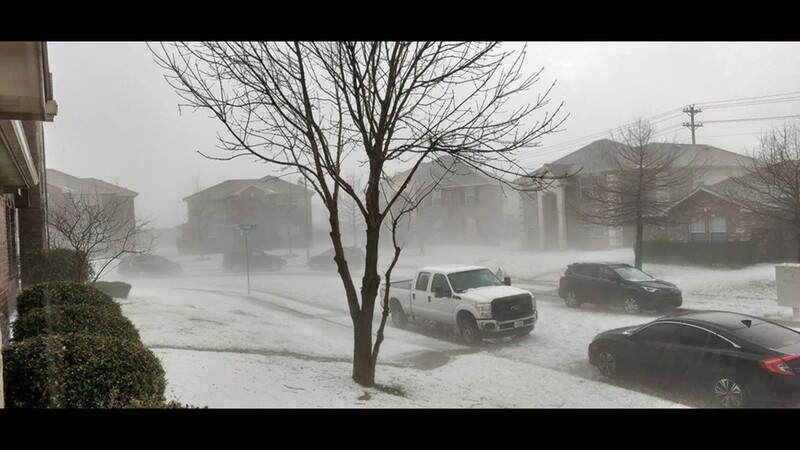 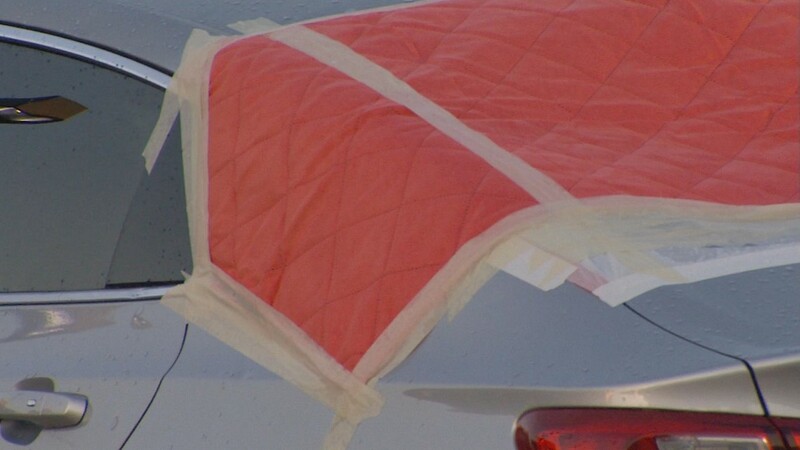 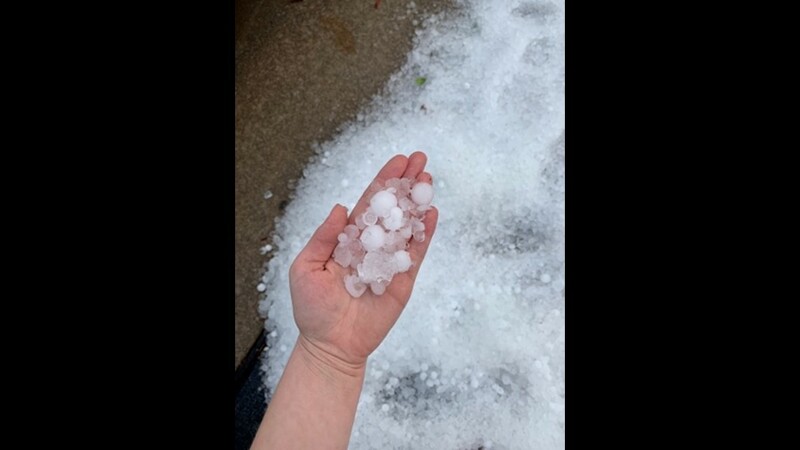 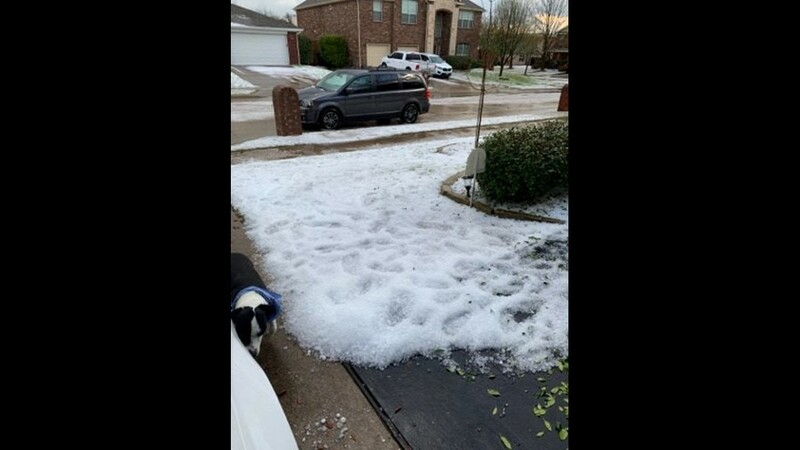 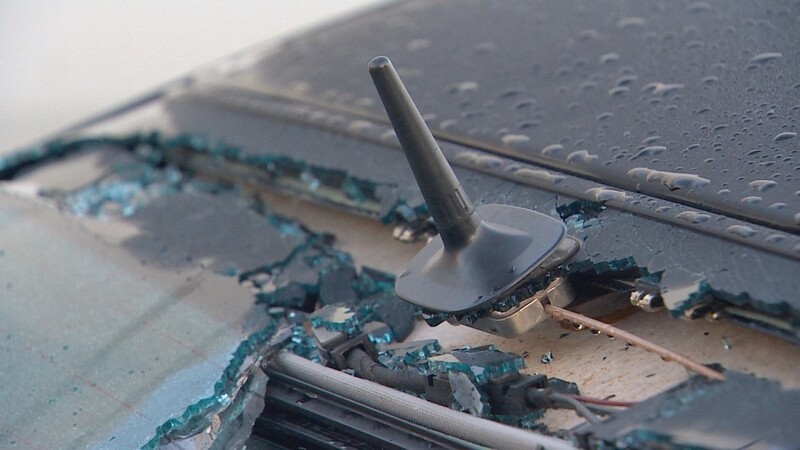 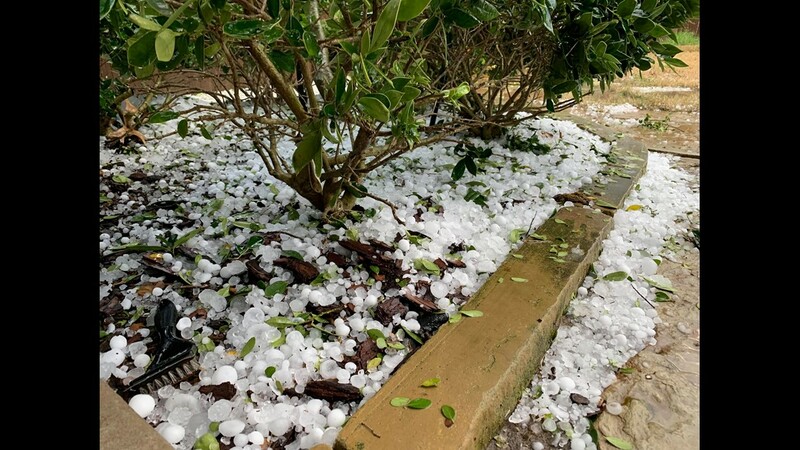 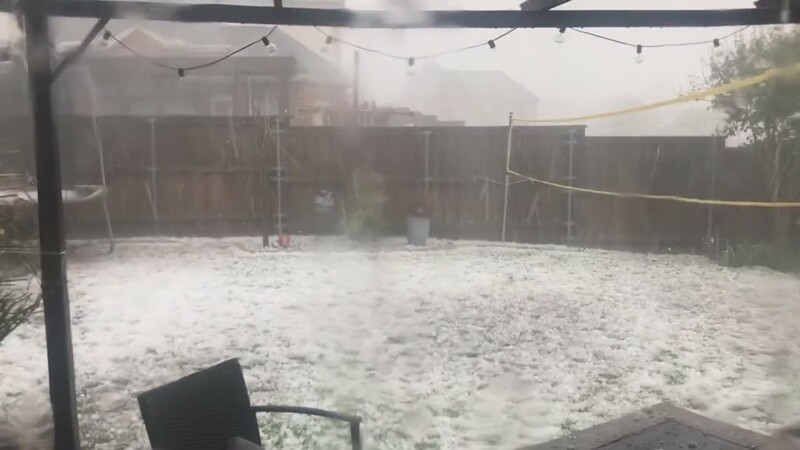 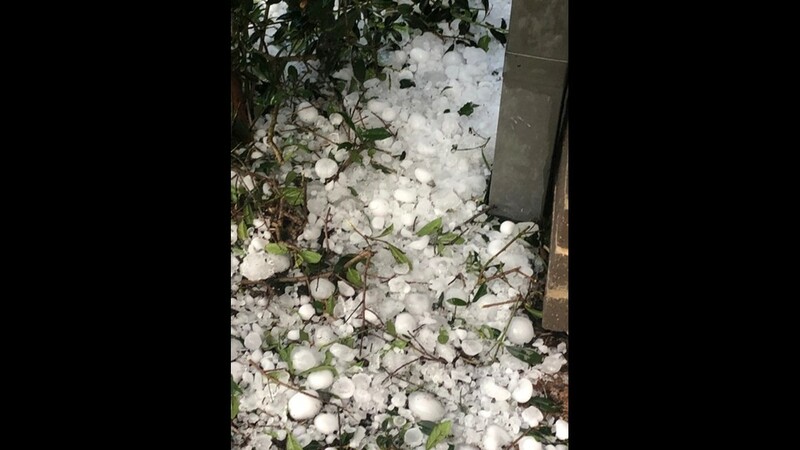 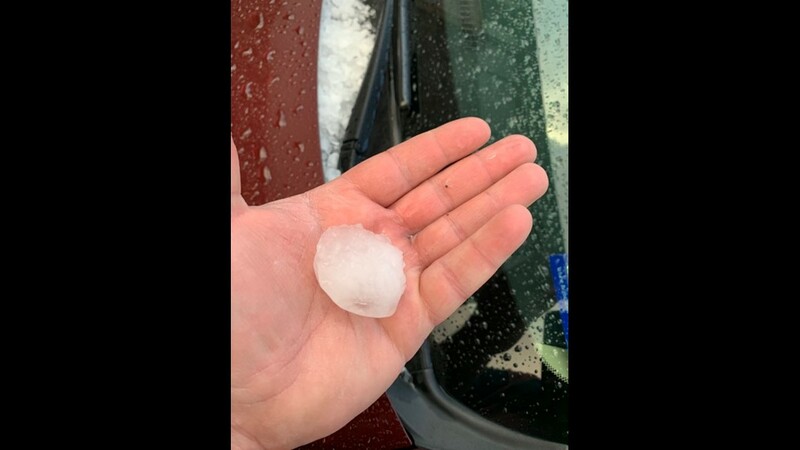 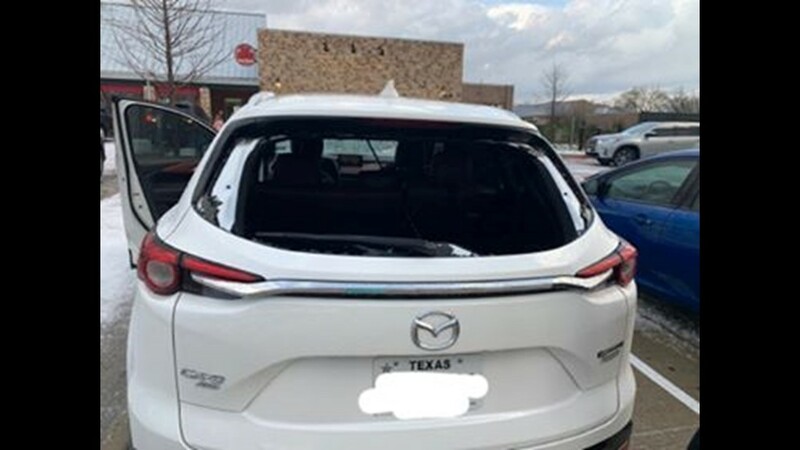 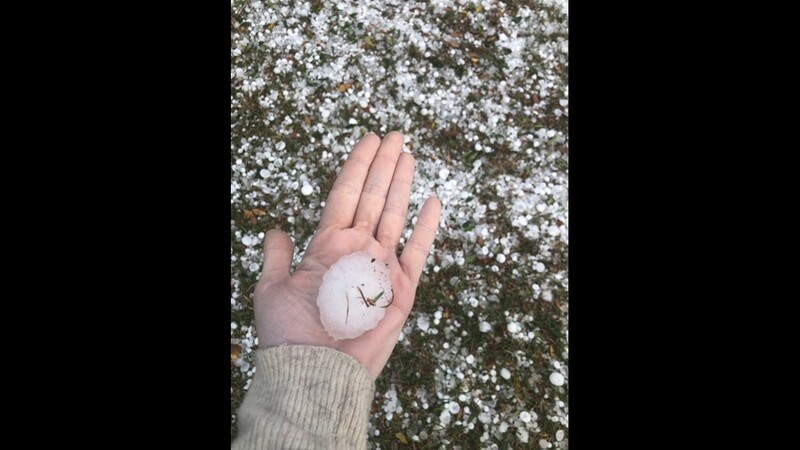 March 25, 2019: The clean up begins for many people who woke up to hail damage to their cars and roofs in parts of Allen, Frisco and McKinney. 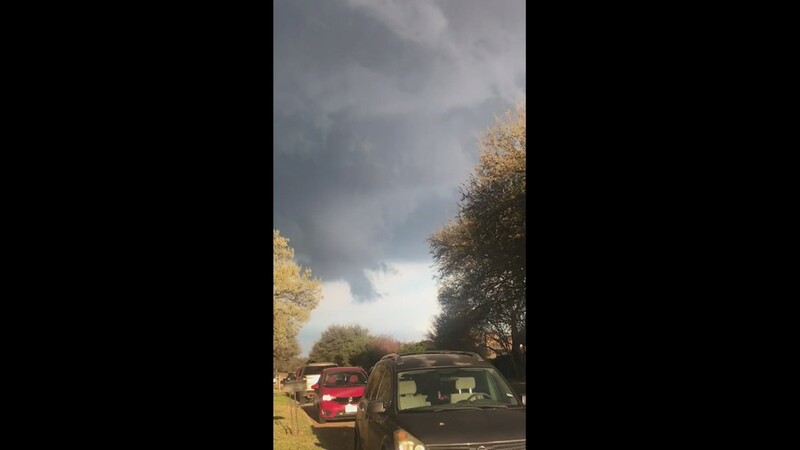 A tornado warning siren went off in Plano Saturday night, but there was, in fact, no tornado warning and no tornado — Plano emergency management said they “saw reports of funnel clouds that did not touch and they had “multiple calls of cloud rotation” that allowed them to make the decision to sound the alarm. 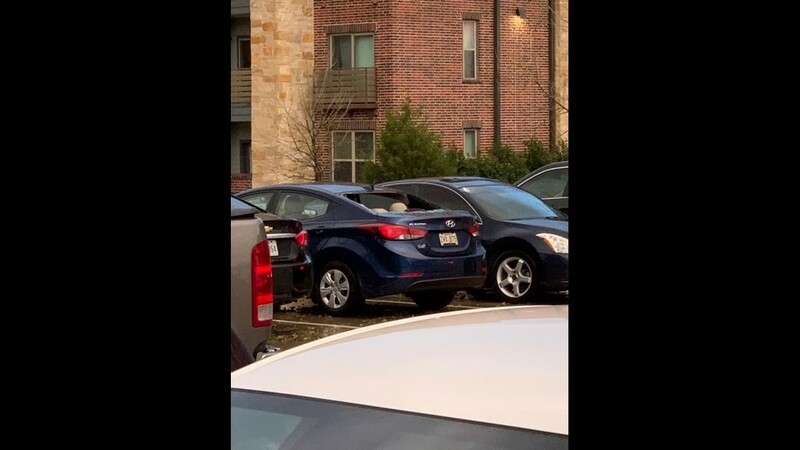 “It doesn’t matter what they say when they are sounded, our intent is to get people indoors for more information,” a spokesperson with Plano emergency management said. 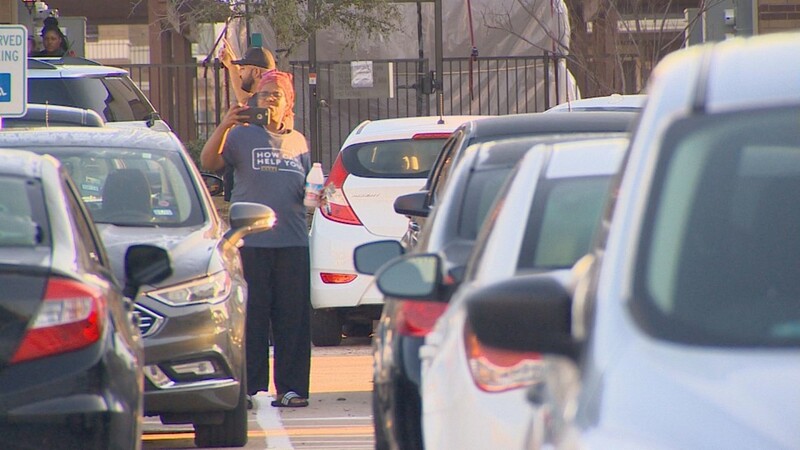 The City of Plano has since changed its policy to sound alerts only. 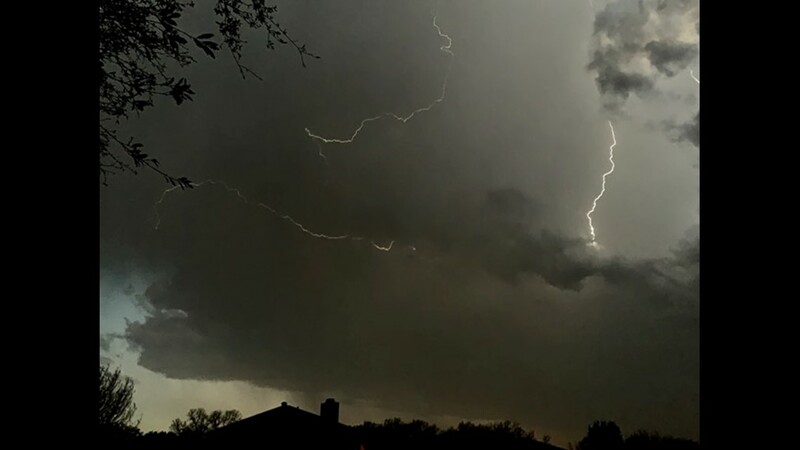 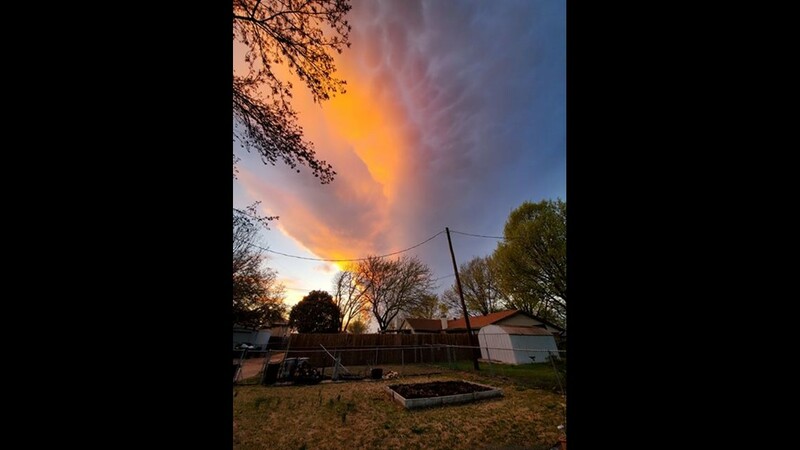 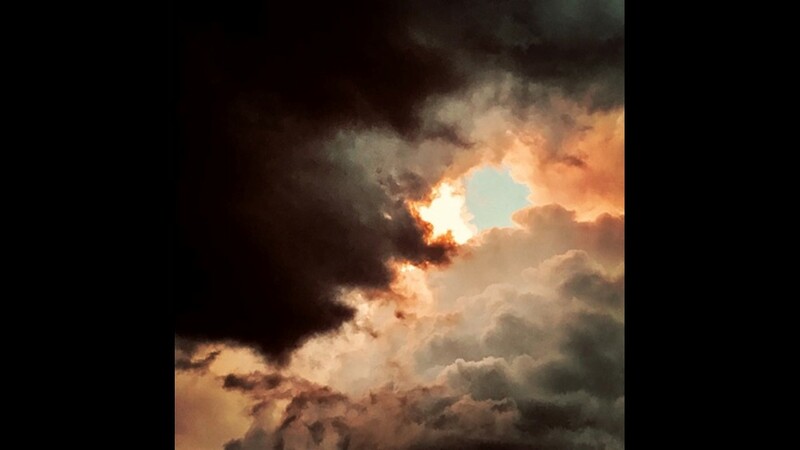 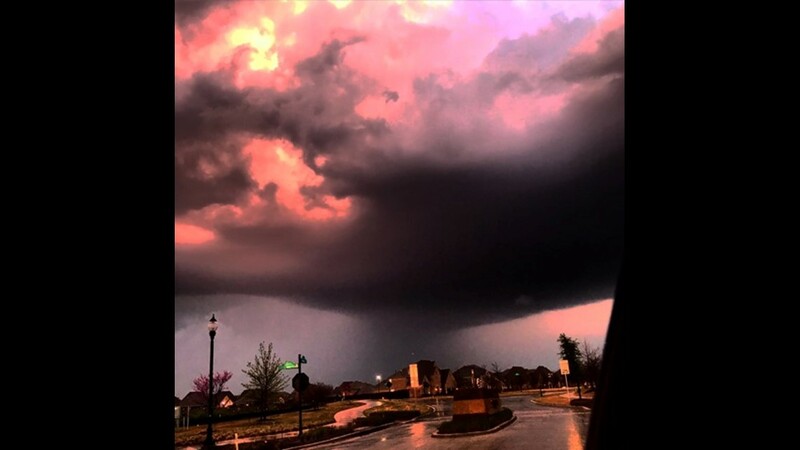 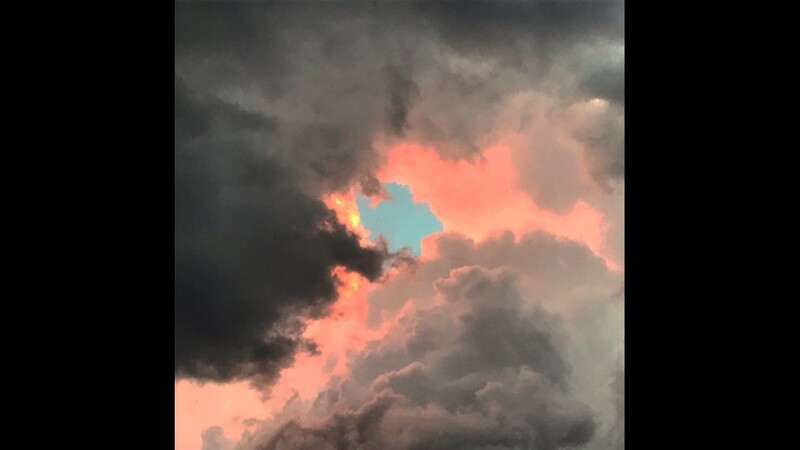 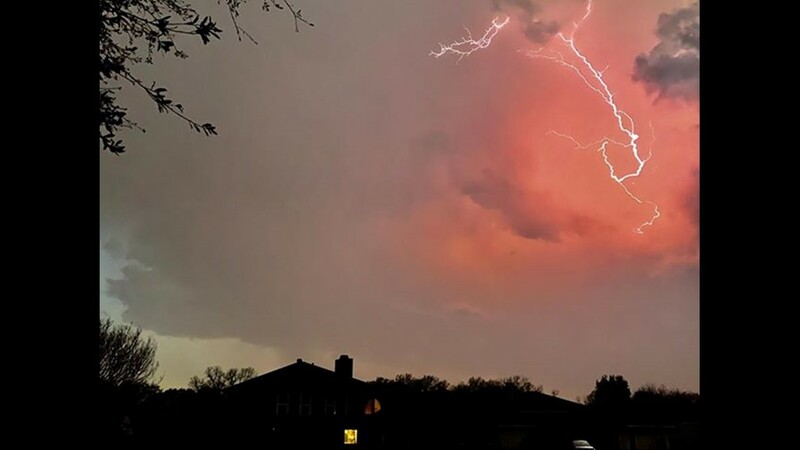 As news of severe weather came in on Sunday, readers and viewers across North Texas sent us their photos and videos. 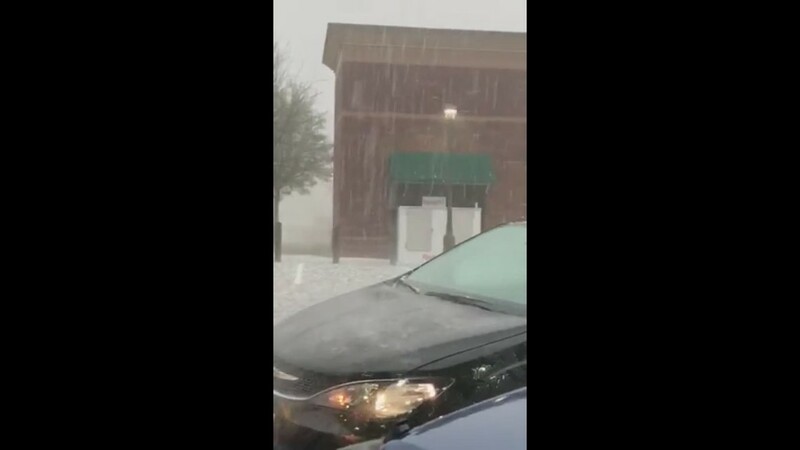 Here's a rundown of what people saw outside. 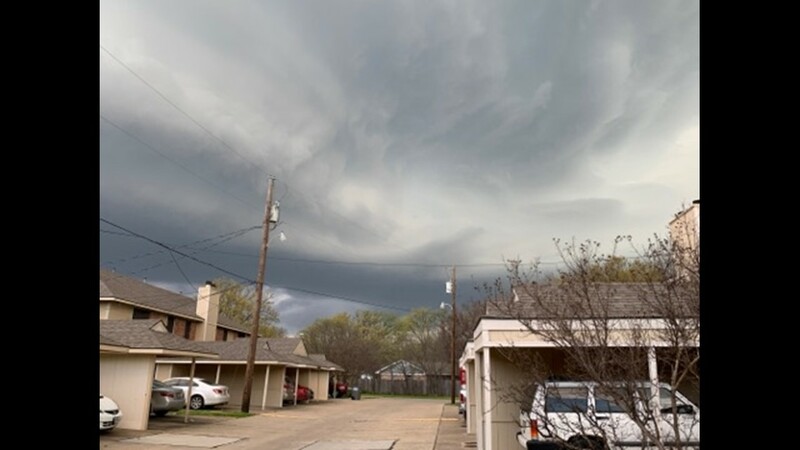 Stay safe out there, and if you see anything that you'd like us to see, send it to us on Facebook or on Twitter using the hashtag #wfaaweather.